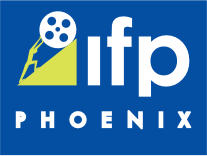 Are you ready to join the Phoenix Film Society? FILL OUT THE DETAILS BELOW AND WE'LL SEE YOU AT THE NEXT SCREENING! 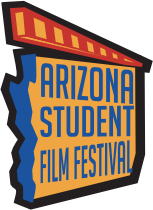 Thank you for joining the largest movie-going film community in Arizona! Are you looking for benefits? 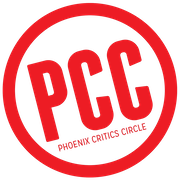 Check out our Membership Page for full details on pricing and choices.